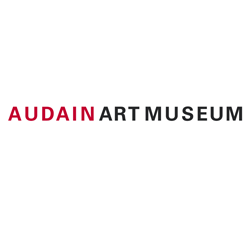 The new Audain Art Museum, located in Whistler, British Columbia, has opened to incredible success with thousands of visitors in our first few weeks. Aralco has enabled us to activate our Point of Sale system easily and effectively enabling us to handle large volumes of business in a short amount of time efficiently. Aralco’s easy-to-use interface has been adopted quickly by our front of house staff and is a powerful tool for data analysis and member management. We highly recommend Aralco for your organization!